If you thought the world of art was pretentious… this film will do nothing but confirm that view. Just when you thought you couldn’t roll your eyes any further back into your head, Jake Gyllenhaal’s inflated art critic character opens his mouth, and well… ostentatious doesn’t even begin to cover it. 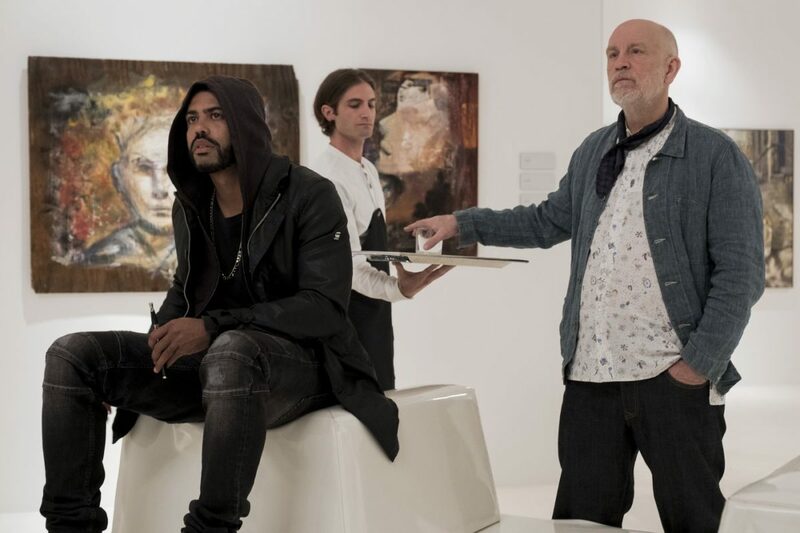 Don’t get me wrong, the thriller aspect of Velvet Buzzsaw is uniquely done. A horror about artworks killing people is undoubtedly a niche and unexplored concept, and the performances throughout the ensemble are distinctive and amusing. Taking a jab at the commodification of the art world, director Dan Gilroy (Nightcrawler) doesn’t hold back, in terms of his definitive mockery of the unnecessary nature of contemporary art and its place in “high society”. Maybe I’m just not educated enough but how a bunch of colours splashed across a canvas can be worth millions of dollars, just never quite settled with me. Judging by Gilroy’s commentary, he is of the same view. Combining horror with comedy is an undergoing few have mastered but Gilroy, and his cast of comical characters, do a good job in highlighting the ridiculousness of the world in which they are immersed. With names like Morf Vandewalt (Gyllenhaal), Rhodora Haze (Renee Russo) and my personal favourite Jon Dondon (Tom Sturridge), how could one not laugh? Additionally, the cast do an excellent job at capturing that absurdity that comes with names like these. As for the horror proportion of the film, the role of the artworks as the killers is inspired. The eerie feeling of a portrait’s eyes following us as we pass, is universal. The feeling of them leaping from the canvas and killing us, not so much. Gilroy plays on this anxiety while exaggerating its severity, juxtaposing the points of heightened fear with farcical outbursts, within moments of each other. Though the murders are not notably frightening, they do carry a horror-esque style, with cliché moments like the flickering lightbulb, jump scares, and prolonged shots of creepy dolls. To call this a horror movie would be to label it as underwhelming, which it is not. Its genre is vague, but generally sits within the realm of horror/ comedy. Overall Velvet Buzzsaw is an enjoyable film, if you can appreciate the farcical nature of the world in which it is set. Its biggest downfall is the build-up of the deceased artists macabre upbringing, and link to his art, with no climactic answer to why it’s relevant. Also, the reason as to what a buzzsaw has to do with the plot is unknown. 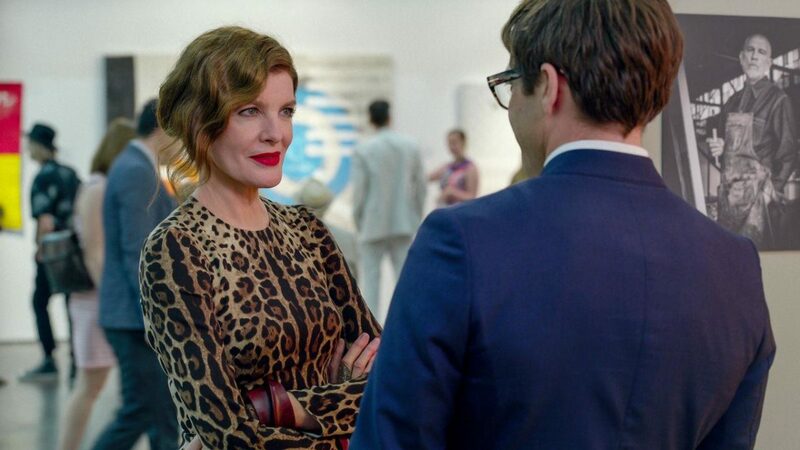 Velvet Buzzsaw is absurd, and whimsical, though ultimately vague. It is well shot and humorously performed and, in the end, an enjoyable two hours. What did you think of the Netflix film? Let us know in the comments.